...a cucumber of course, which is muddled into this riff on a gin & tonic with chartreuse for extra sweetness and herbal intensity. 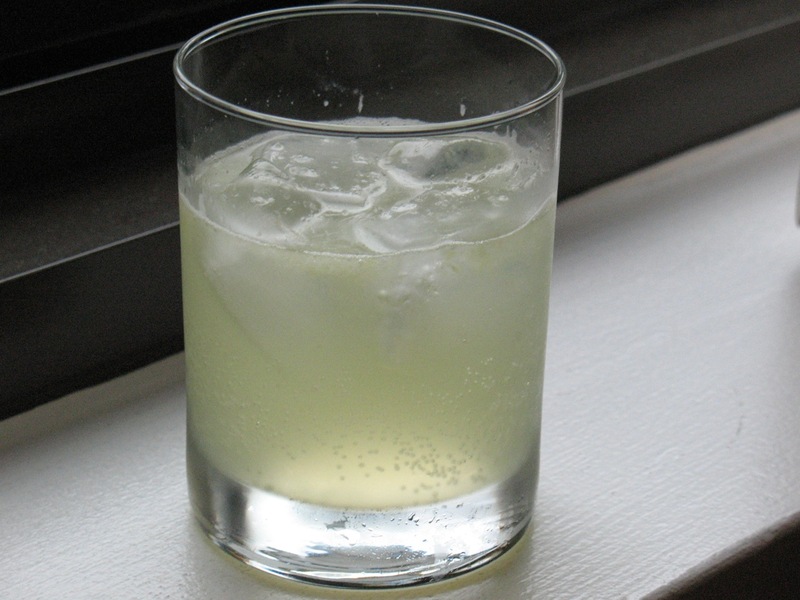 Add diced cucumber and lime juice to the metal cup of a Boston shaker. Thoroughly muddle the cucumber into the lime juice. Add ice, gin and chartreuse and shake until chilled. Strain mixture into two lowball glasses with ice. Top each glass with tonic and stir to combine.